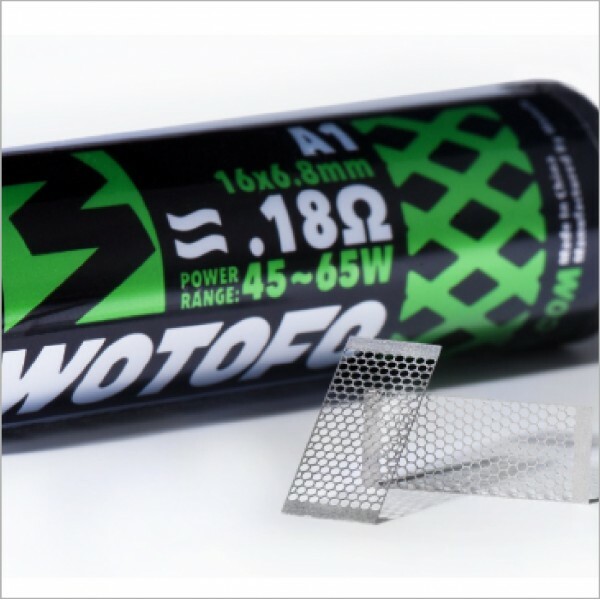 This rebuildable mesh sheet is an improved and larger-sized one of our previous heating element used in Flow Pro coil head, which is proven to be superior in flavor production by the market. 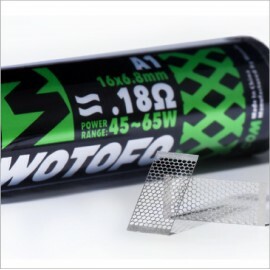 It is a perforated metal sheet in Kanthal A1 material. 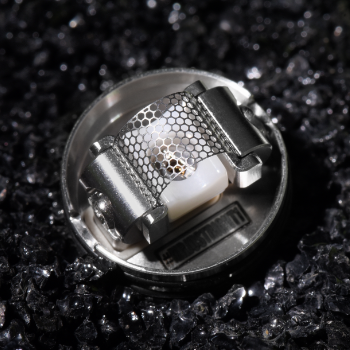 Such coil structure with little holes evenly punched on a single sheet can provide larger contact surface than a traditional wire coil, or even larger than a mesh coil which is woven with strands of heating wires. 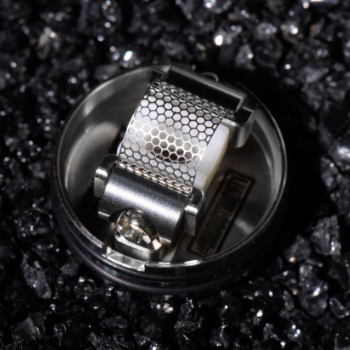 The mesh style coil sheet measures 16mm*6.8mm with resistance of 0.18ohm to best perform at 40-60 watts. 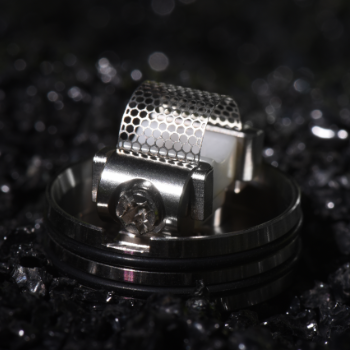 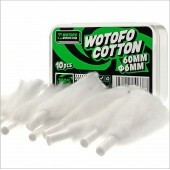 Proper mesh coil dry burning wattage is between 15W and 20W.